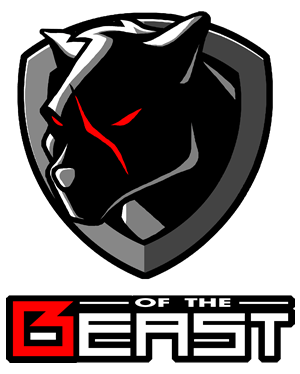 The BEast of the East team is made up of skilled individuals who have international and extensive experience in both gaming and esports, and have come together with the goal of building up the esports ecosystem in Asia. Esports is still a relatively new concept to a lot of gamers, gaming companies and sponsors, and we want to be your partner to guide and grow your game or community in the best way for you. We ourselves are gamers, and are very excited about the future of esports, where we see huge potential for aspiring professional gamers, game developers looking to push the longevity of your games, and brands who want to be a part of this exciting and ever-evolving industry. We are happy to talk about esports, so don’t be shy and get in touch!